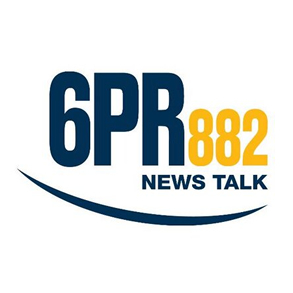 Glen Gillingham joined Saturday Break on 6PR to talk about the recent 4Corners expose on the abuse of elders in aged care facilities. Glen shared his thoughts about how we can promote a conversation around this topic to ensure our beloved family members are looked after with dignity. Read the transcript. 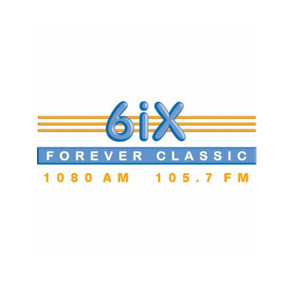 Listen to Glen Gillingham’s recent interview with Tim on 6IX. 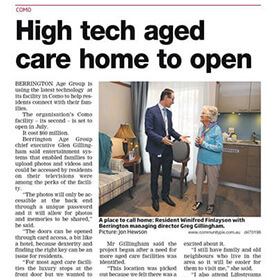 Berrington Luxury Aged Care recently came to the rescue when we discovered a couple had been married for 68 years but were separated from each other in aged care facilities. Listen to the complete heartwarming story. 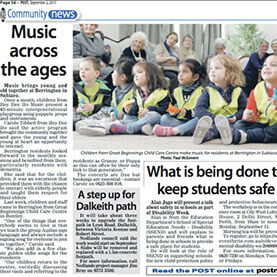 You can read the digital version of the paper online. 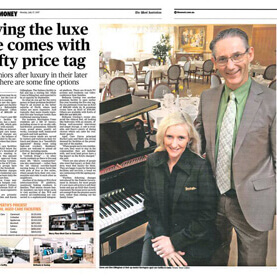 The full article is on page 38. 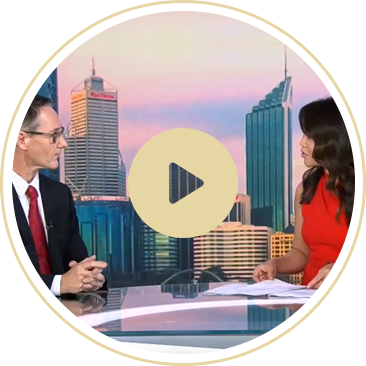 Aged care expert and CEO of Berrington was recently featured on Channel 9 News sharing his thoughts on the topic of senior safety and family care strategy. 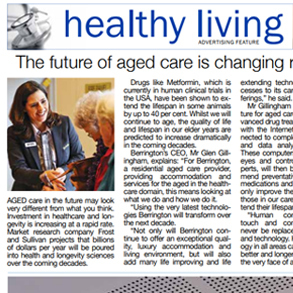 Berrington was referenced in an article for YOURMONEY in the West Australian explaining aged care services and accommodation deposits. 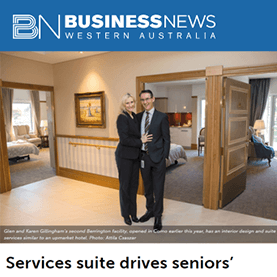 Have a read of this article from Business News to discover how Berrington are working on meeting the issue of a growing shortage of aged care beds in Western Australia! 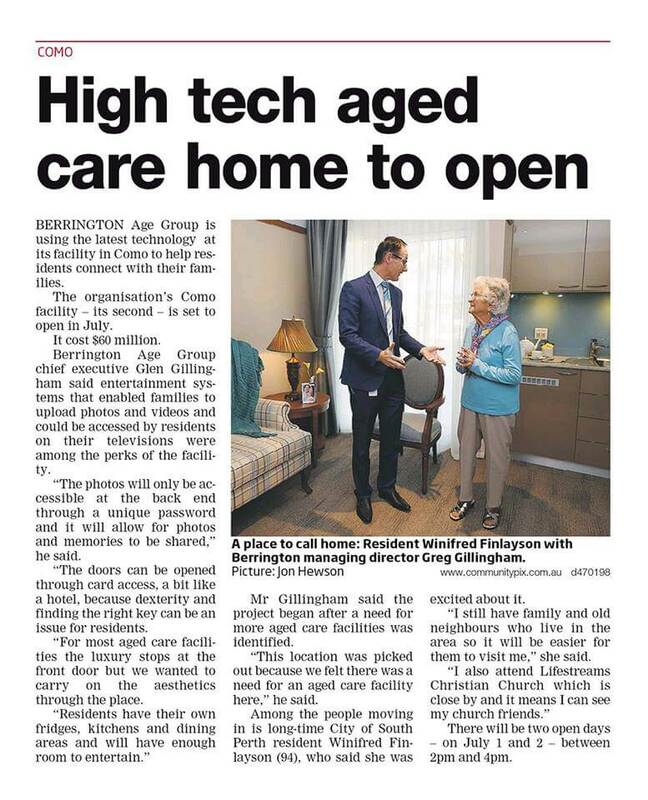 Our new Como facility was featured in the Western Suburbs newspaper in July 2017. 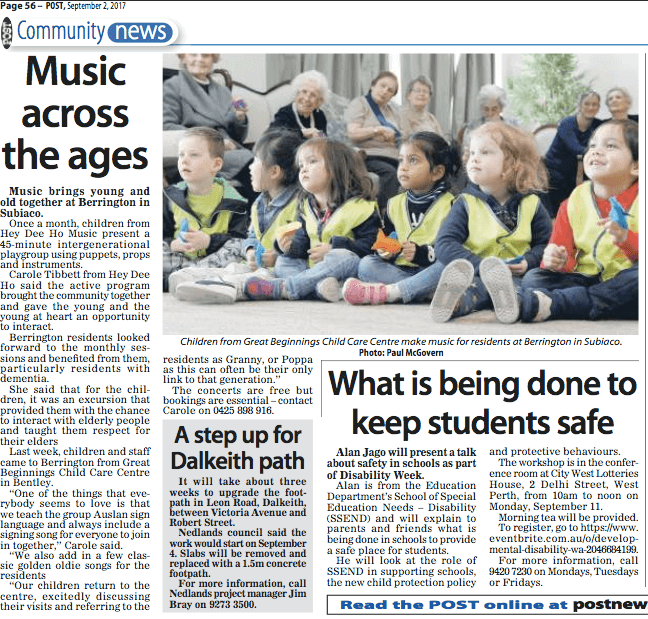 Monthly performances from the children at Hey Dee Ho music for our residents are a fantastic way of providing “the young and the young at heart” with an opportunity to interact with each other in the local community. Our staff is on-hand daily whenever you’re available for a chat or tour of our grounds. 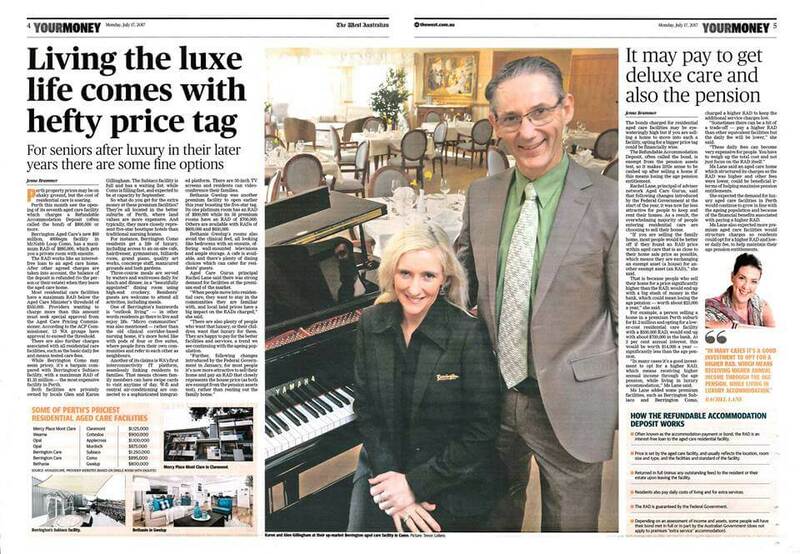 Get to know why so many have chosen, and continue, to select Berrington for their loved ones. We look forward to getting to know you and your family as we take part in this journey with you.